April 14 (AZINS) The Islamic State Saturday claimed responsibility for a suicide attack that killed 21 people and wounded more than 50 others in Quetta, the provincial capital of Pakistan's restive Balochistan province. A suicide bomber blew himself in the Hazarganj fruits and vegetable market in Quetta on Friday morning, in an attack believed to be targeting the minority Hazara Shia community.The ISIS on Saturday released a photograph of the suicide attacker along with his name and said the attack targeted Shia Muslims, according to the Site Intelligence Group, which monitors jihadist activities. "The Islamic State's Khorasan Province (ISKP) claimed killing and wounding 70 Hazara Shias and Pakistani soldiers in a suicide bombing in Quetta," it said.The Pakistani officials have repeatedly denied presence of the ISIS in the country, but the Middle Eastern terror group has claimed a number of attacks in the past. On Friday, a faction of the Tehreek-e-Taliban Pakistan (TTP) claimed responsibility for the attack, saying it collaborated with the banned Lashkar-e-Jhangvi (LeJ). 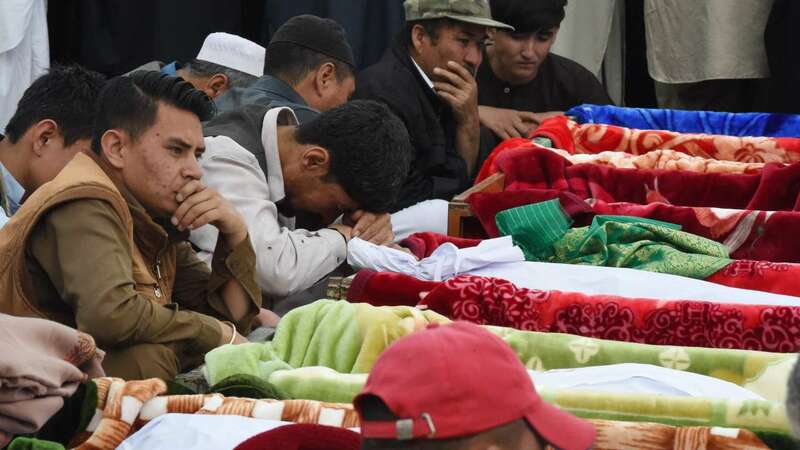 The LeJ is a Sunni militant group, which has claimed responsibility for several deadly attacks against the minority Shia community in Pakistan, including the 2013 blasts in Quetta that killed over 200 Hazara Shias.